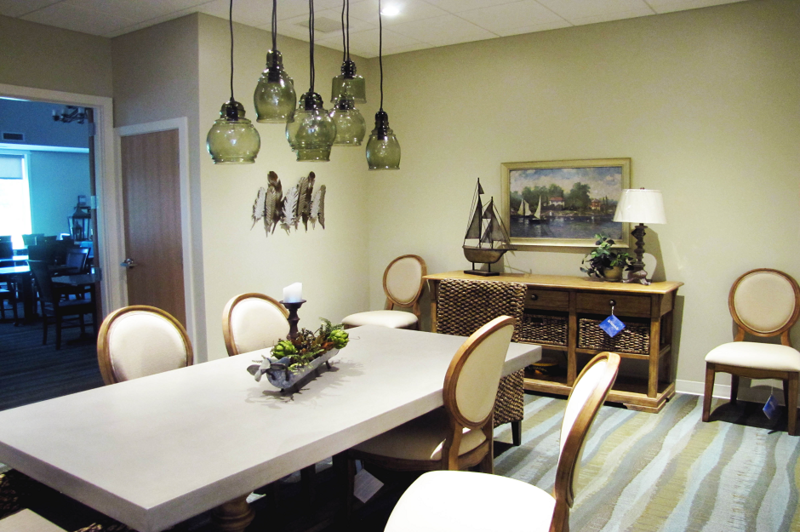 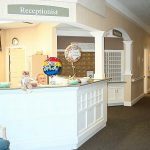 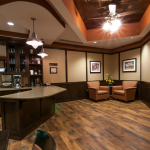 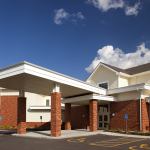 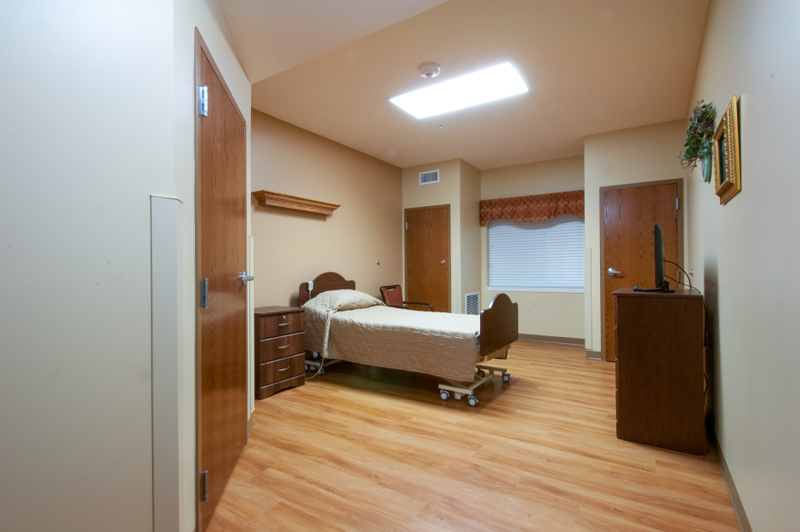 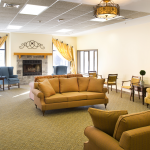 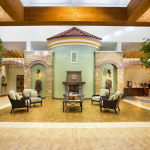 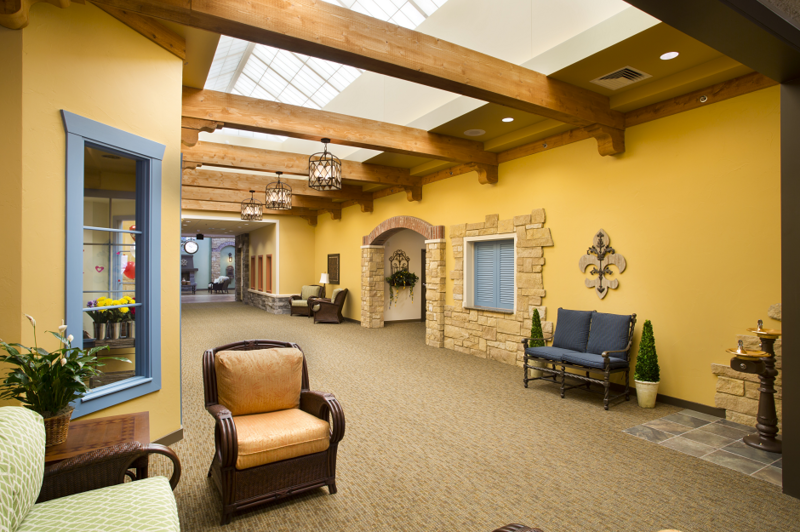 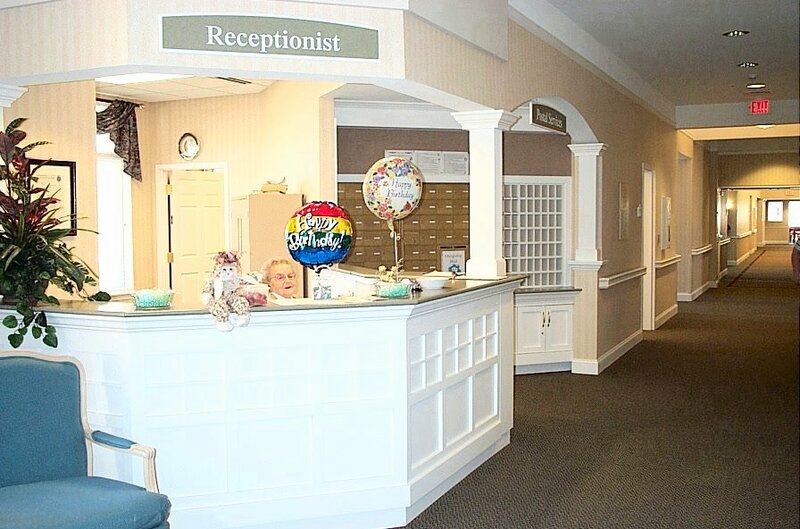 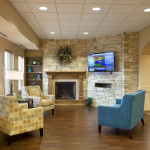 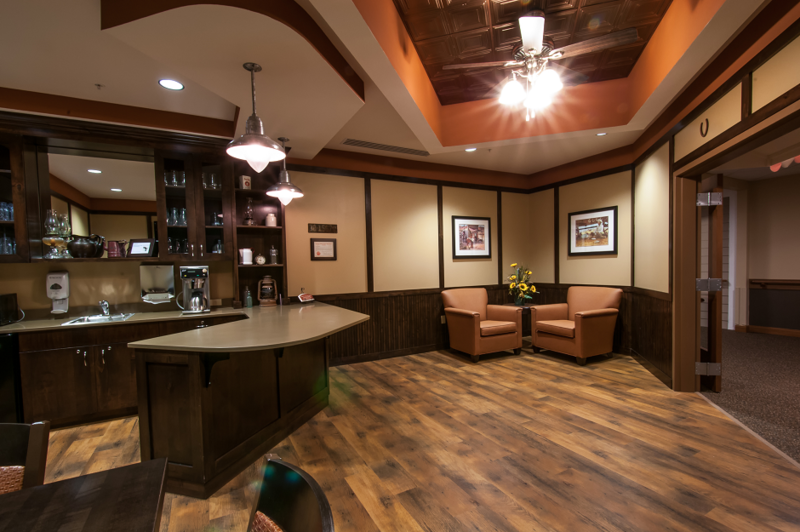 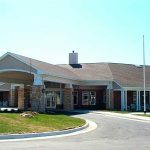 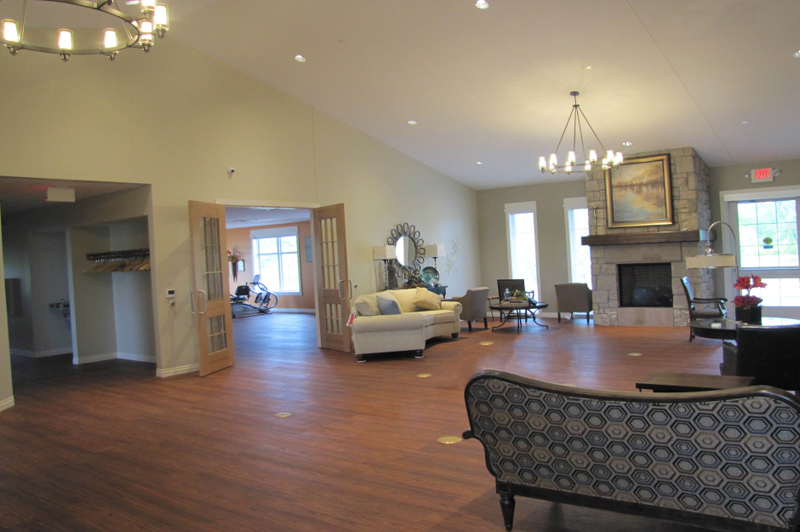 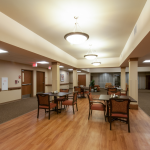 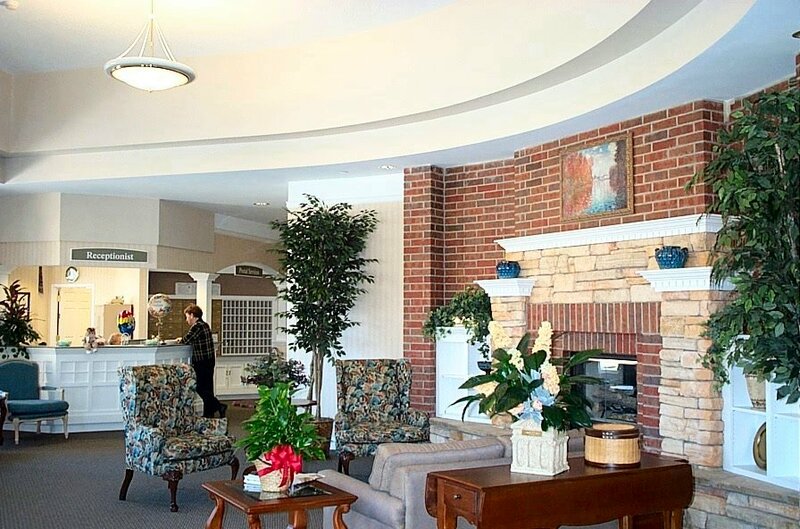 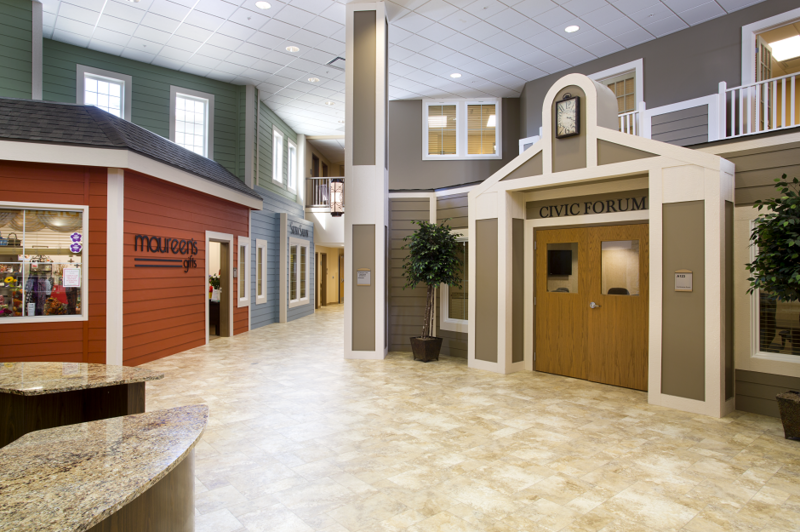 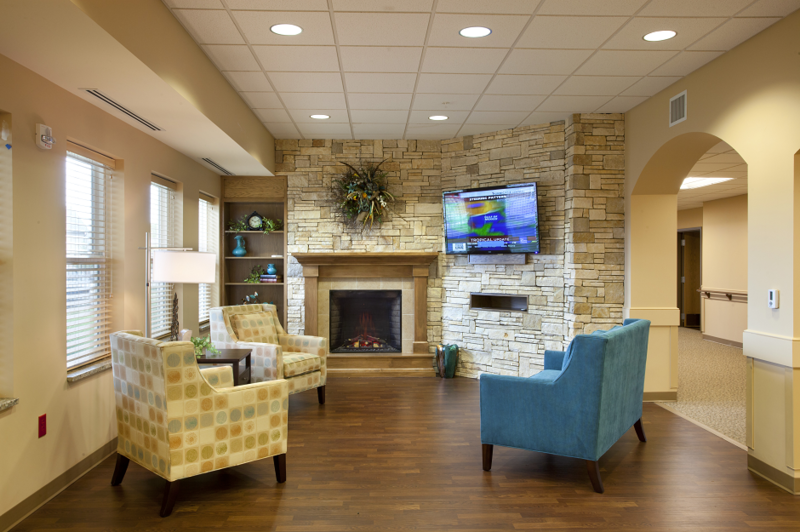 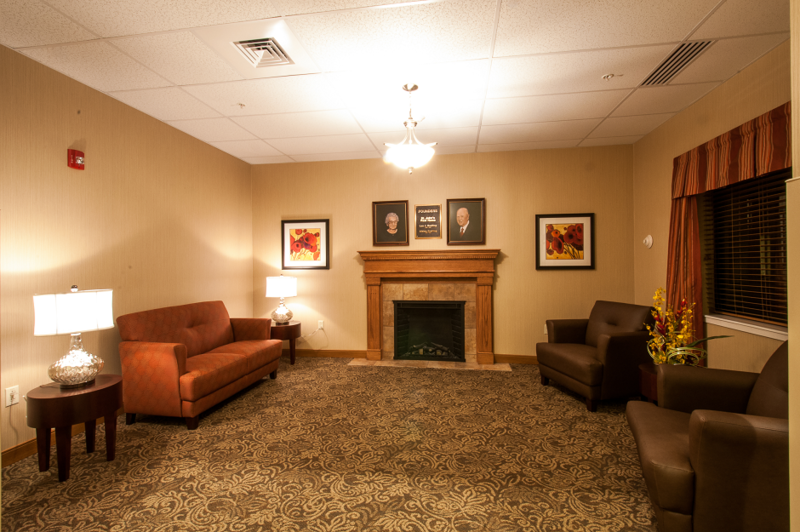 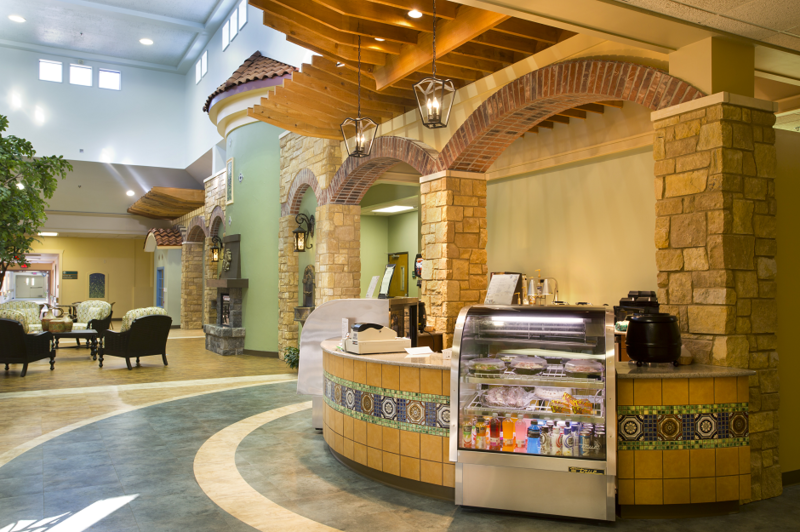 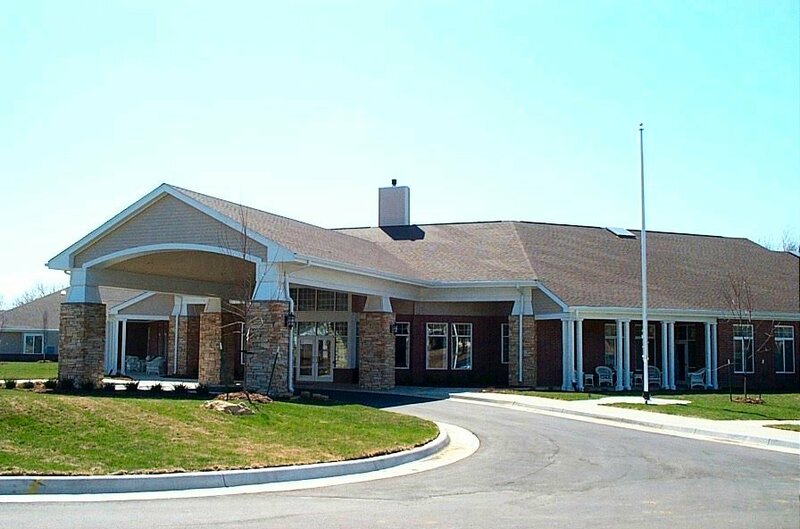 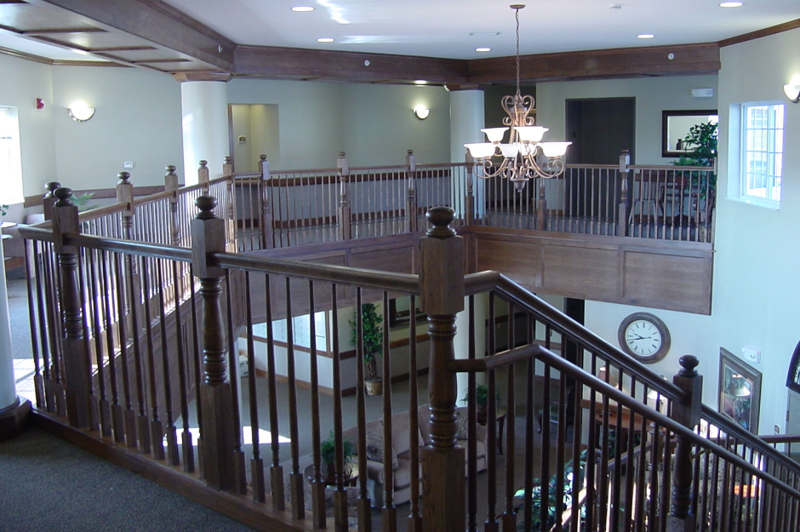 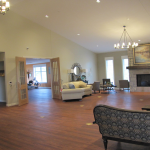 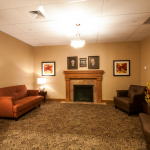 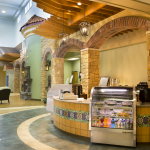 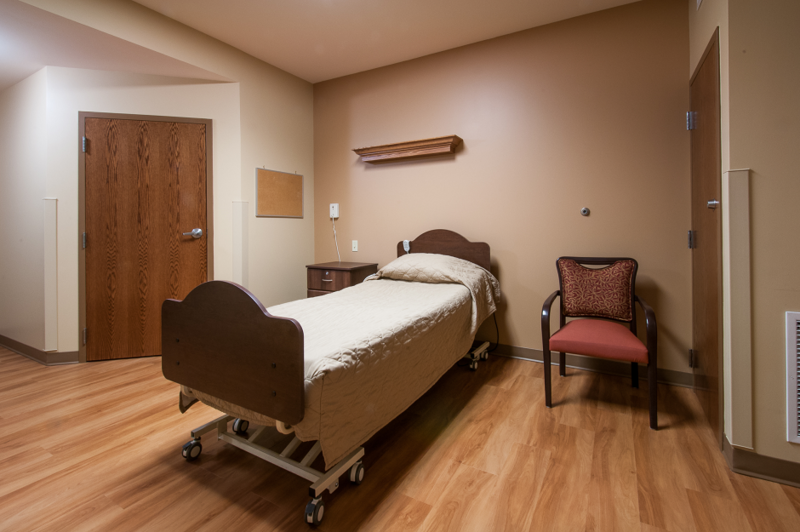 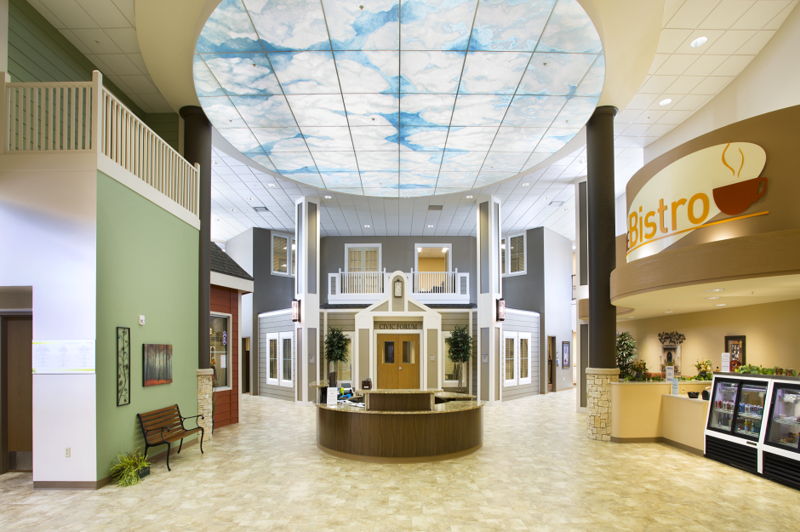 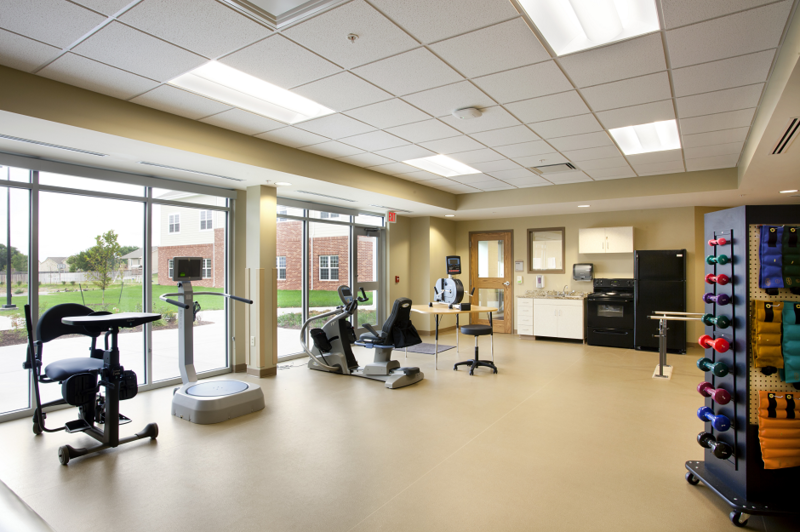 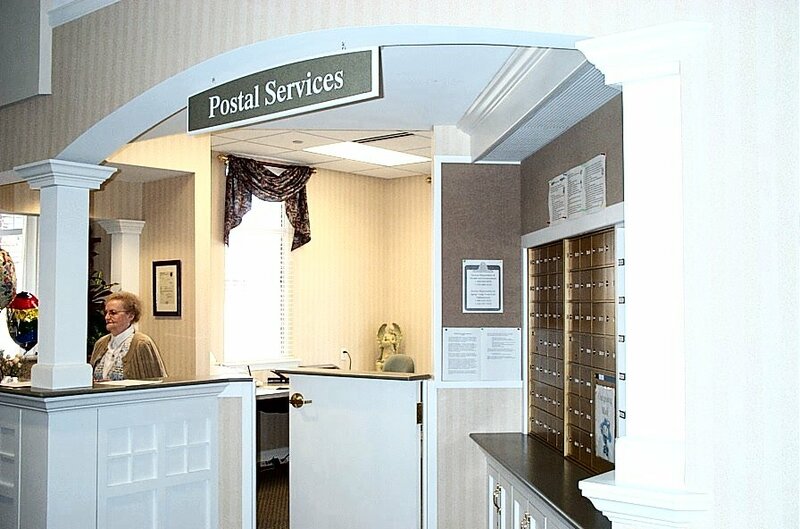 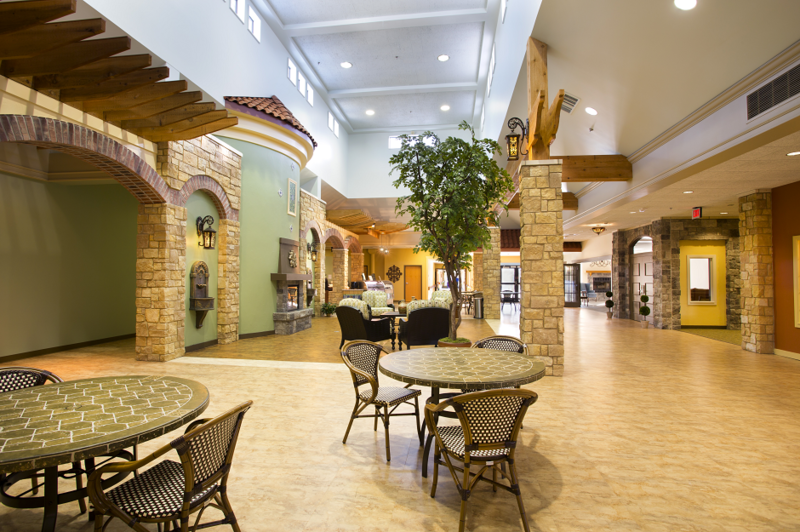 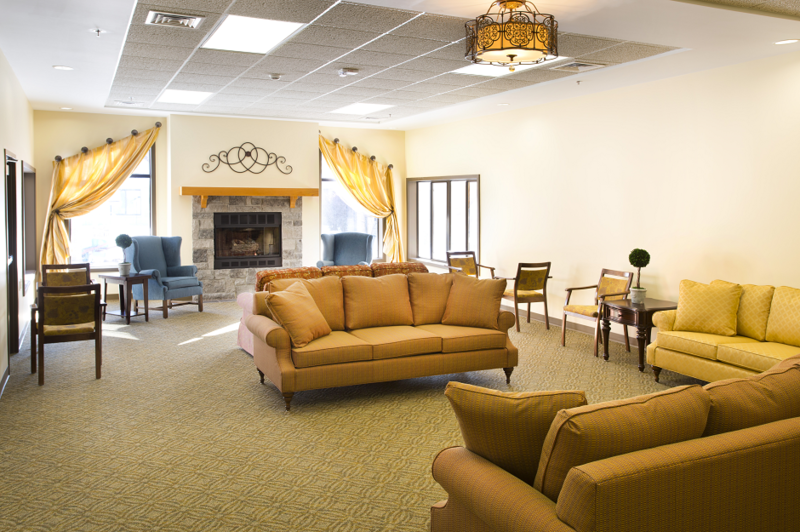 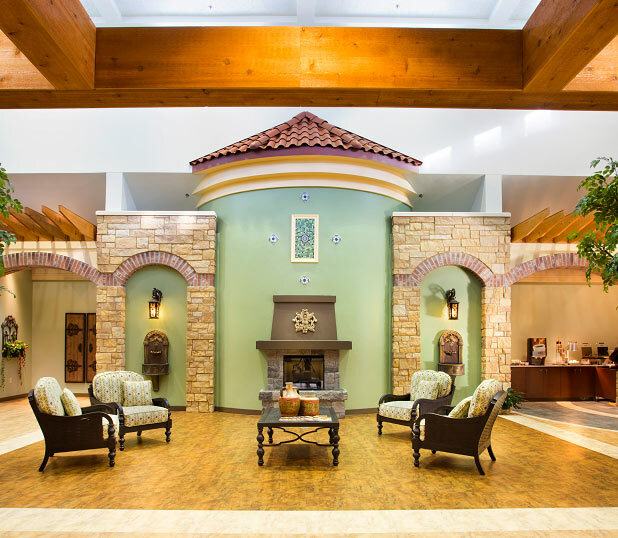 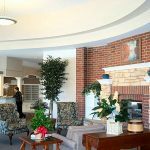 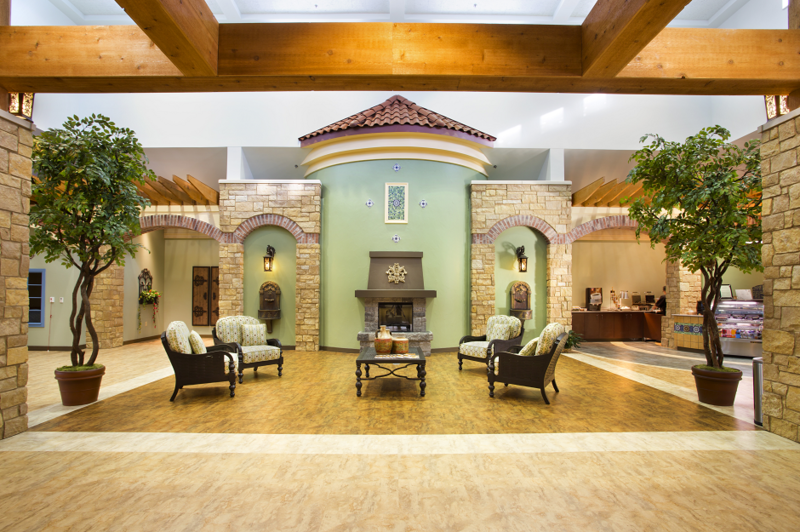 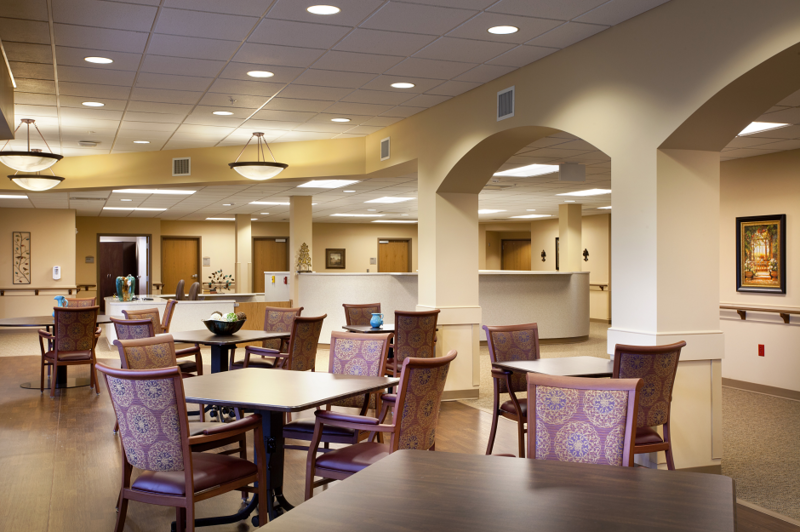 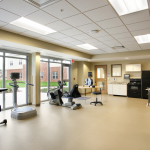 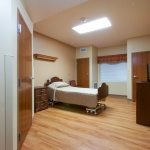 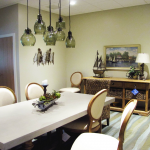 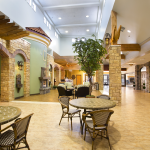 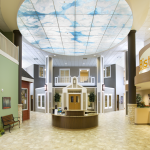 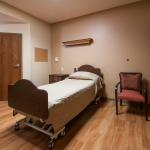 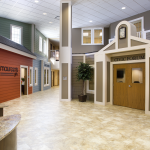 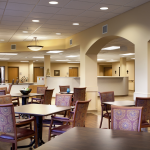 Understanding what makes an effective senior care facility is the advantage Simpson Construction offers. 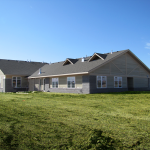 We provide an experienced team that have successfully delivered multiple projects across Kansas in an industry with a diverse range of services, staff needs and regulatory requirements. 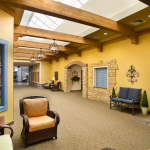 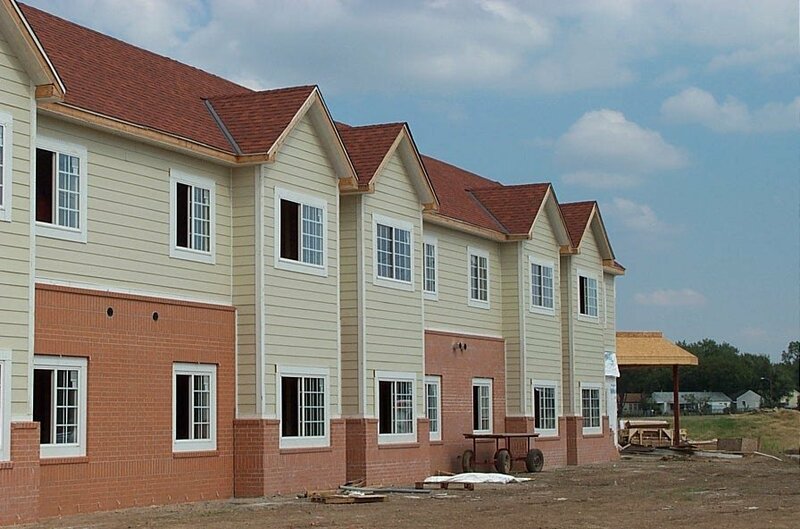 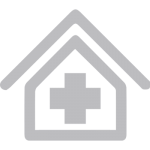 In addition to this we understand what makes a facility profitable, the balance between long term and short term care, market trends, the growing expectations of those entering care and their families, and the desire for a home away from home with a community environment. 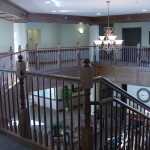 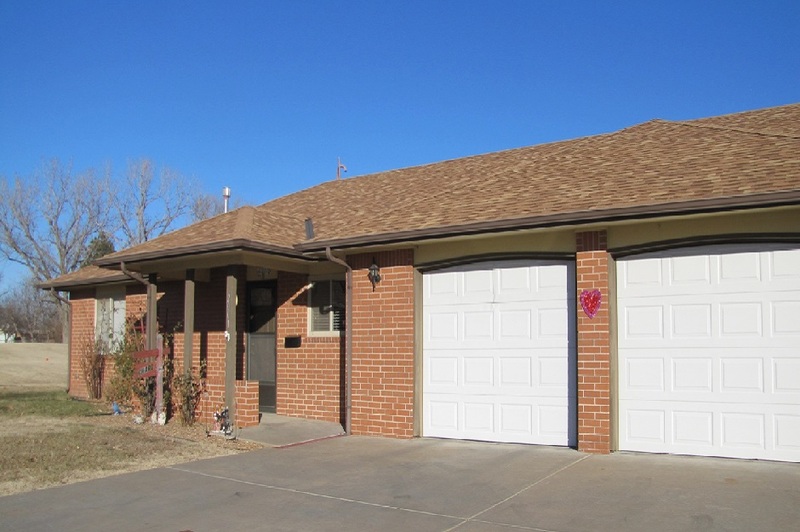 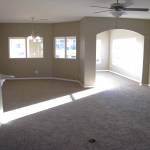 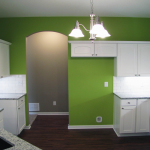 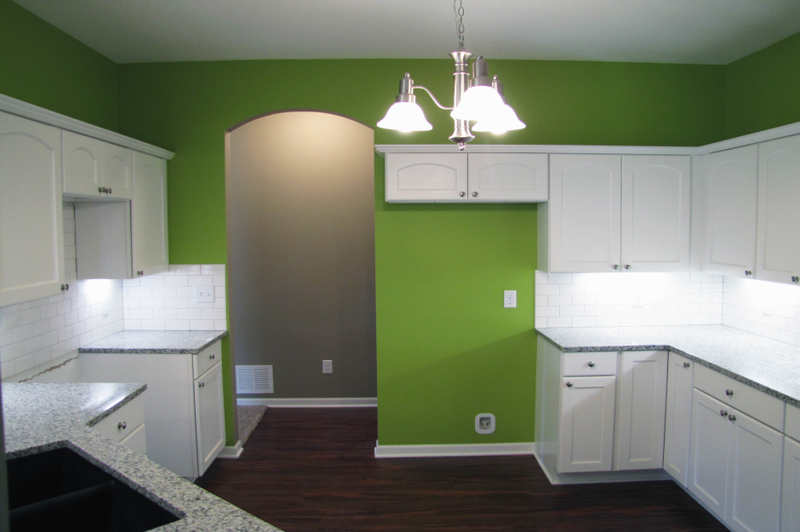 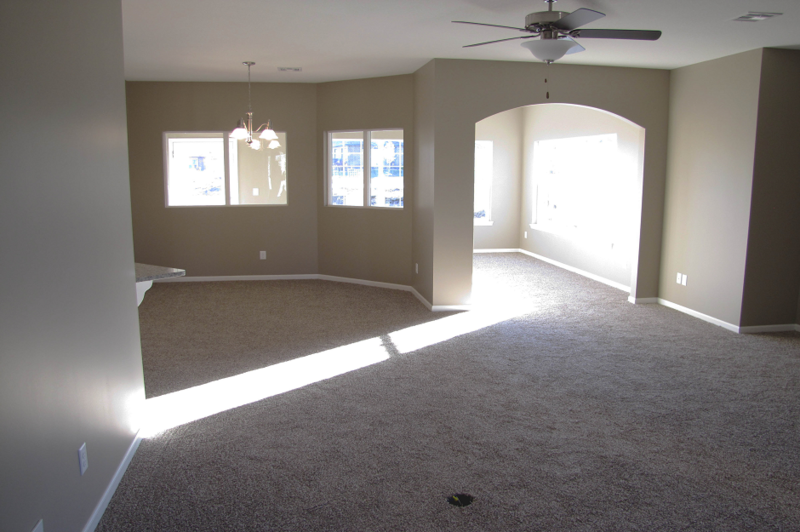 "I’ve worked with Simpson Construction Services on multiple projects over the last decade. 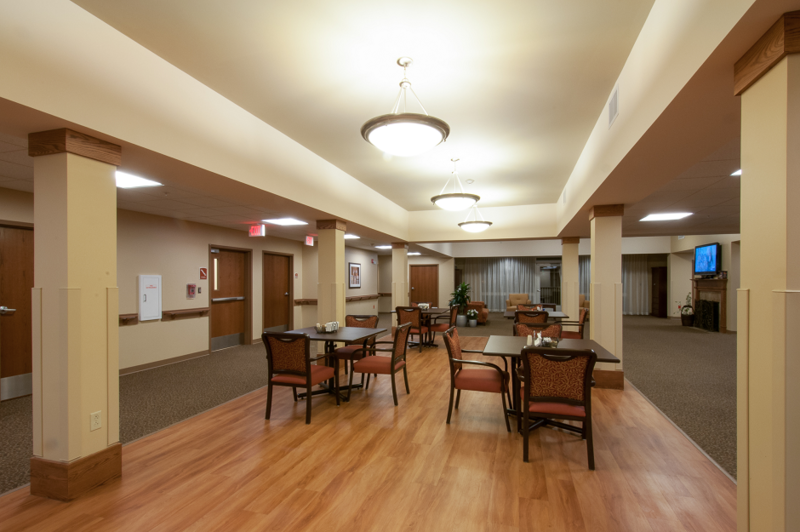 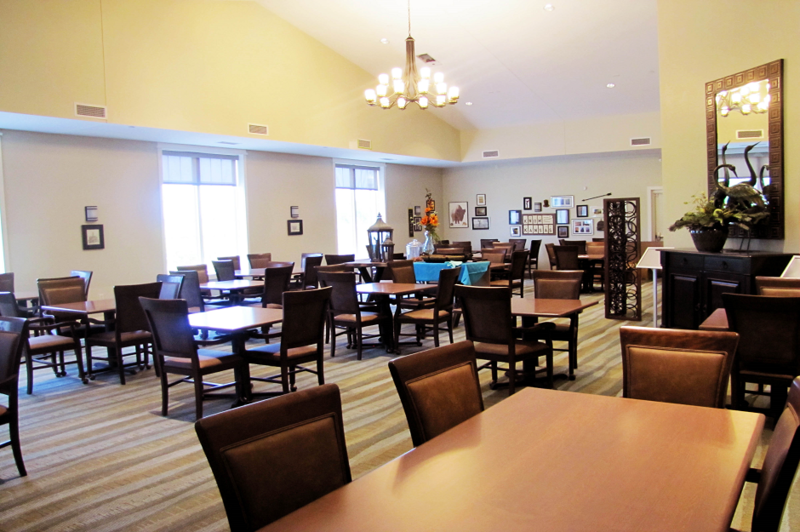 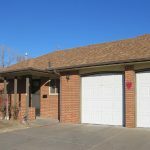 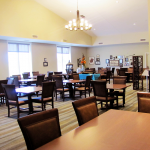 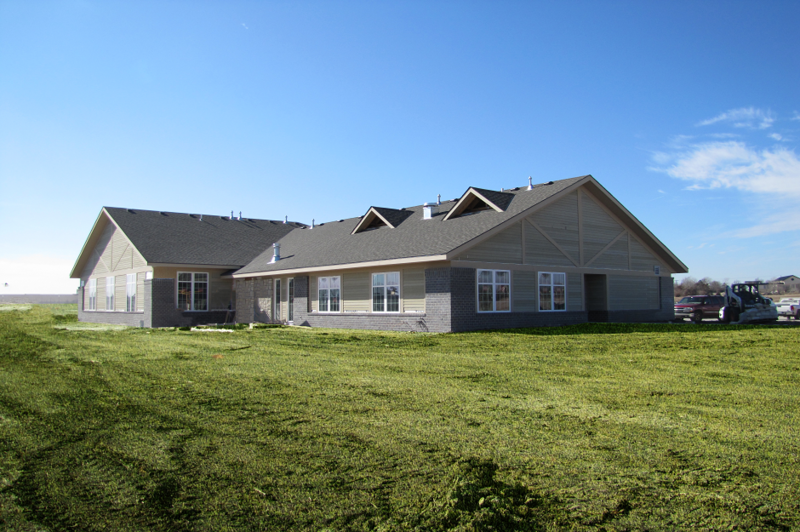 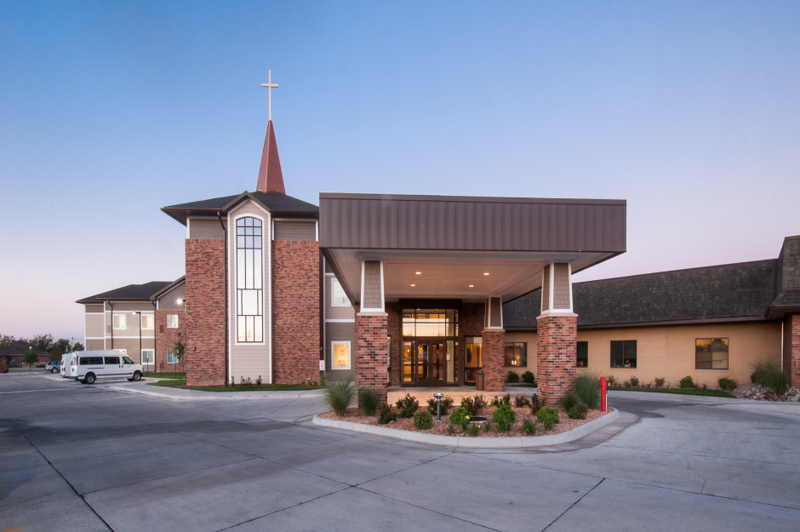 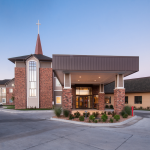 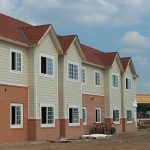 Whether building duplexes, additions or renovations to existing communities, or construction of a 96 bed nursing facility, the Simpson team has approached each project as if any future projects were dependent on getting this one right. 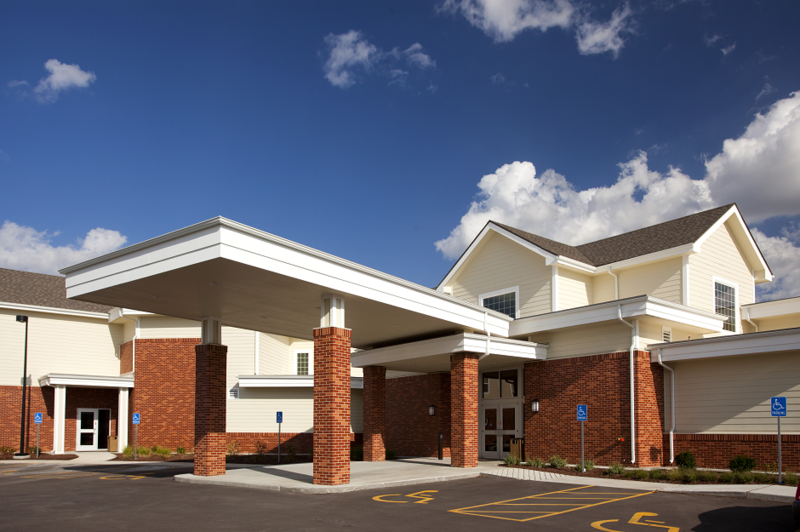 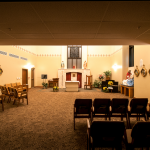 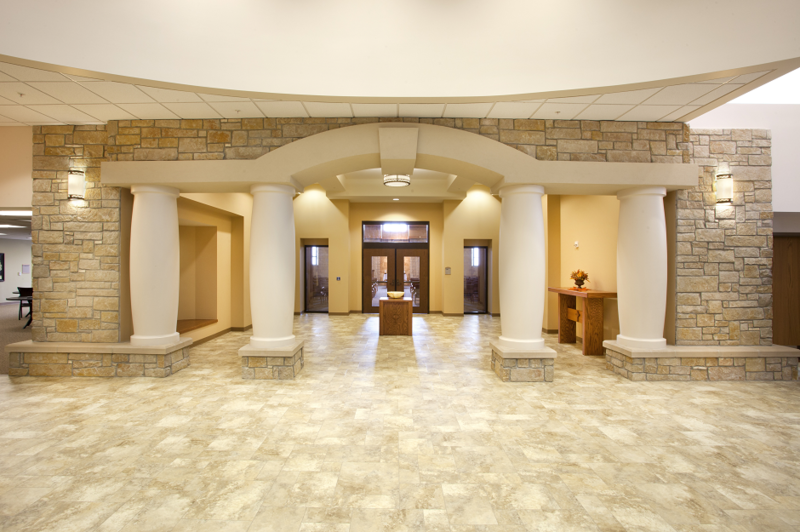 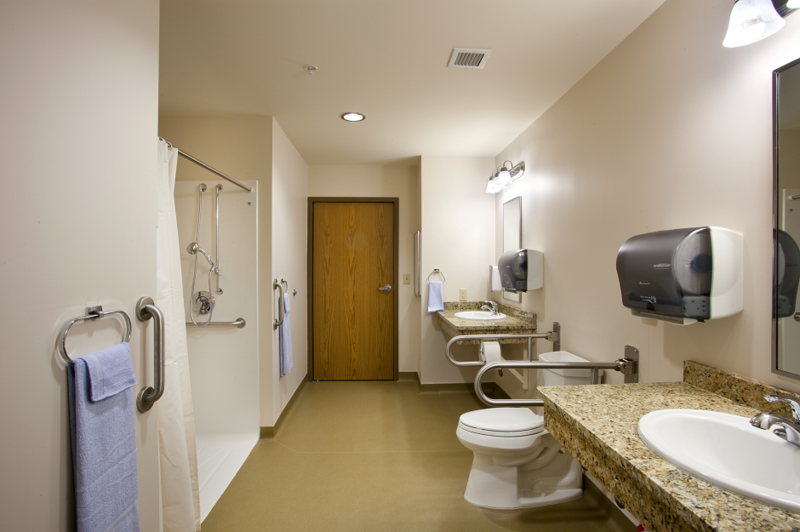 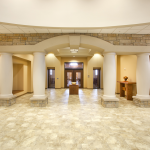 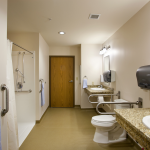 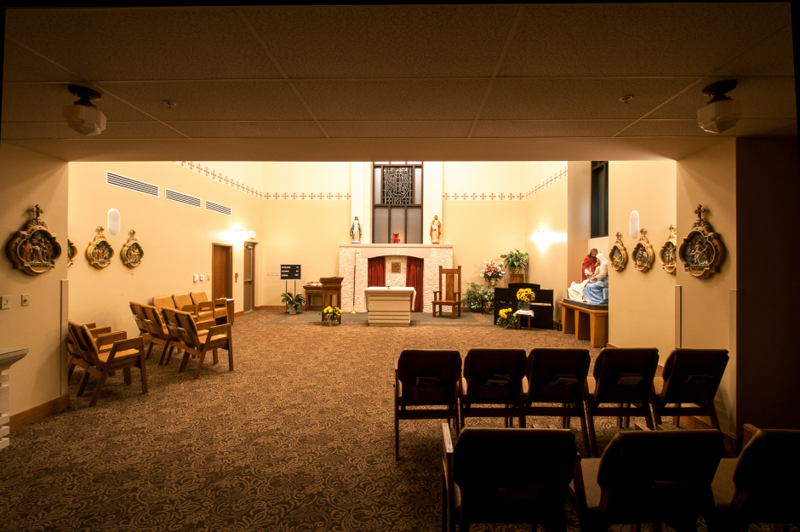 The incredible communication and attention to detail, their flexibility and responsiveness, the respect for owners and other design and construction disciplines, and the knowledge gained over years of healthcare construction have made each of our successive projects better, easier, and all have come in under budget."